ABORTION IS IMMORAL!! 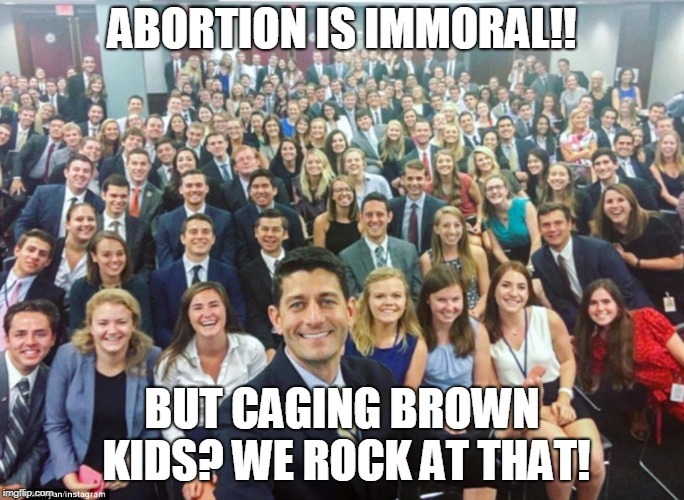 BUT CAGING BROWN KIDS? WE ROCK AT THAT!